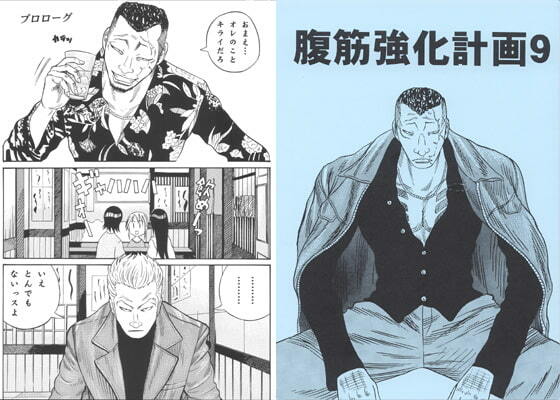 A fan comic of QP Gaiden - Shinigami wo Mita Hi, one of Takahashi Hiroshi's works. That character (!) talks about doujin (= hell) today. You gotta feel the man in himself! !